"Food is better in November than any other time of year..."
"Fallen leaves lying on the grass in the November sun bring more happiness than the daffodils." November is one of our favorite months for savoring good food and good company. 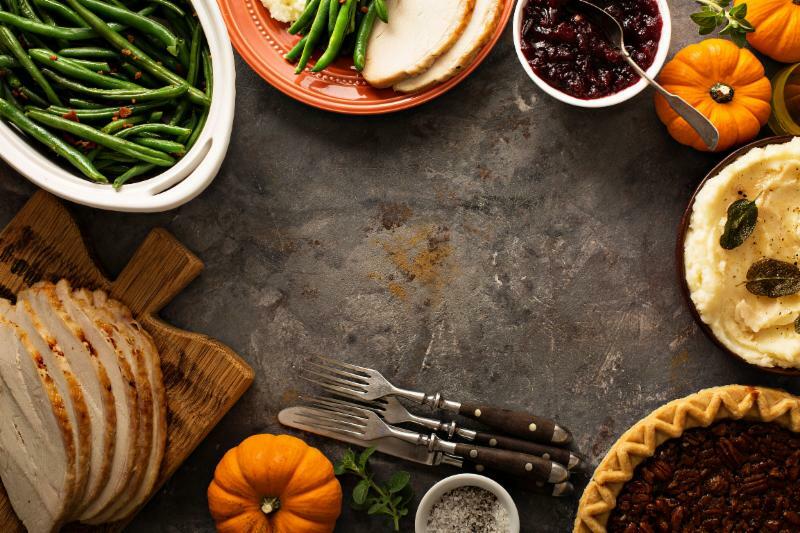 While North Carolina soils yield the best of seasonal produce like heirloom apples, pumpkins, and pecans, Thanksgiving provides the best time to cook them! Ready to reserve your turkey or ham? Turkeys: Our organic heritage turkeys come from Mary's Farms , where the birds' welfare is put first. They enjoy a wide free range and a high-protein vegetarian diet. Available from 8–24 lbs at $4.99/lb. We also have Vegan Options! Looking for other INFRA (Independent Natural Retailer Association) deals for November? INFRA grocery sales start Nov 8. FREE Aura Reading and Biofeedback levels with Sue of Body & Brain Yoga and Health Center. Meet the vendor and take home some soap samples from Dr. Bronner's Magic Soaps. ﻿Do you follow us on Facebook to find out about different events? 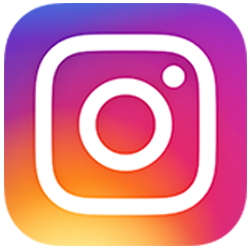 Follow us on Instagram to enter our monthly giveaways! Share our newsletter with a frie nd!